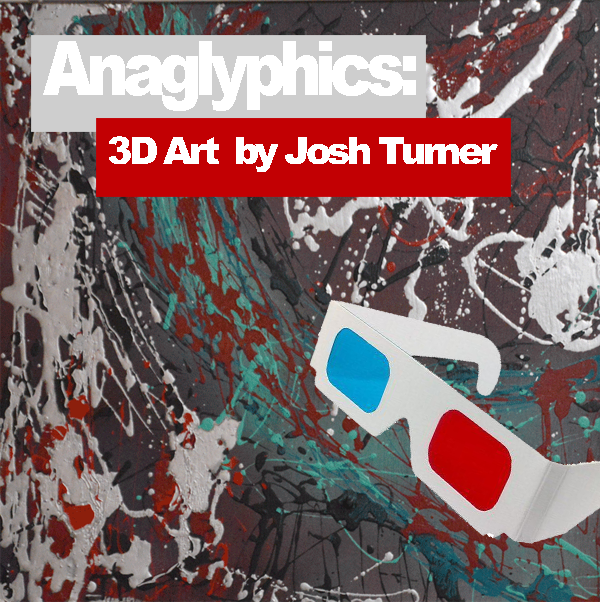 Join us during the month of October for an exhibit of 10 works of 3D art by local artist Josh Turner. Turner is an alum of the Creative Media & Digital Culture program at WSUV. The exhibit opens on Friday, October 2. Nouspace Gallery & Media Lounge is directed by Dene Grigar and John Barber, faculty in The Creative Media & Digital Culture Program at Washington State University Vancouver. It showcases digital art and media as a way to provide opportunities for residents of Southwest Washington to study and experiment with new forms of artistic expression. Nouspace is solely volunteer driven and donor supported.